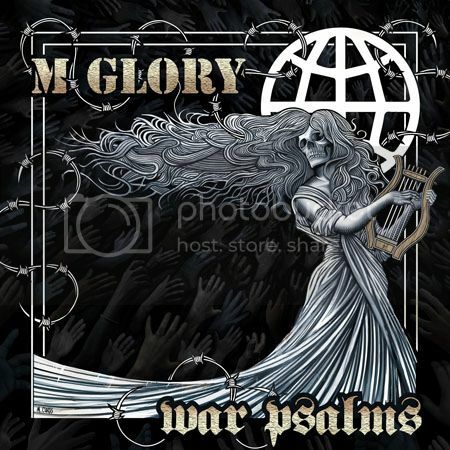 Preorder Morning Glory - War Psalms now! Preorder Morning Glory’s War Psalms now! And if you missed the colored vinyl of the Poets Were My Heroes LP or the Born to December 7”, we have a limited few for sale now! Due to manufacturing getting a little behind we had to push the release back to March 4th, but we’ll still likely get pre-orders shipped out ahead of that time.